Here’s a little tip for you. If you ever want to learn what Intense is planning in the very near future the first thing that you need to do is follow Jeff Steber on Instagram. You see, while most mountain bike brands will do their darndest to hold on to their new bikes and keep them secret from prying eyes, Jeff likes to do the complete opposite. 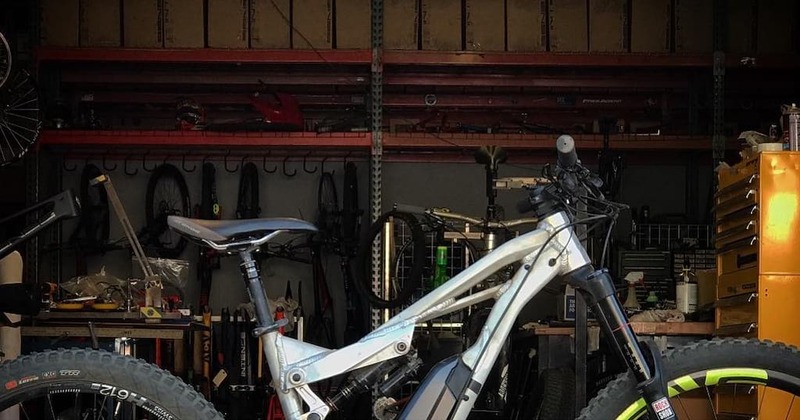 In the run-up to the Intense Tazer launch, for example, Jeff’s personal Instagram feed was filled with photos of alloy test mules and even a few shots of complete carbon bikes being tested. 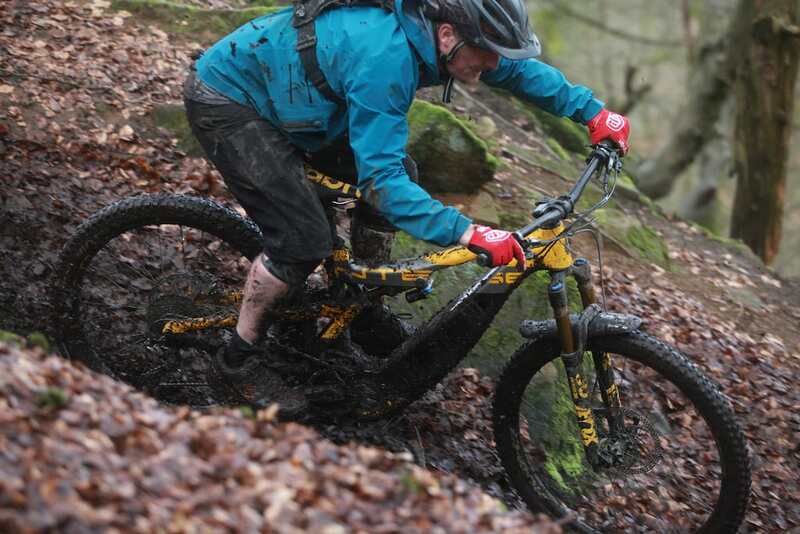 Now he’s at it again with a new photo of an upcoming bike that is clearly based on the current carbon Tazer e-MTB. 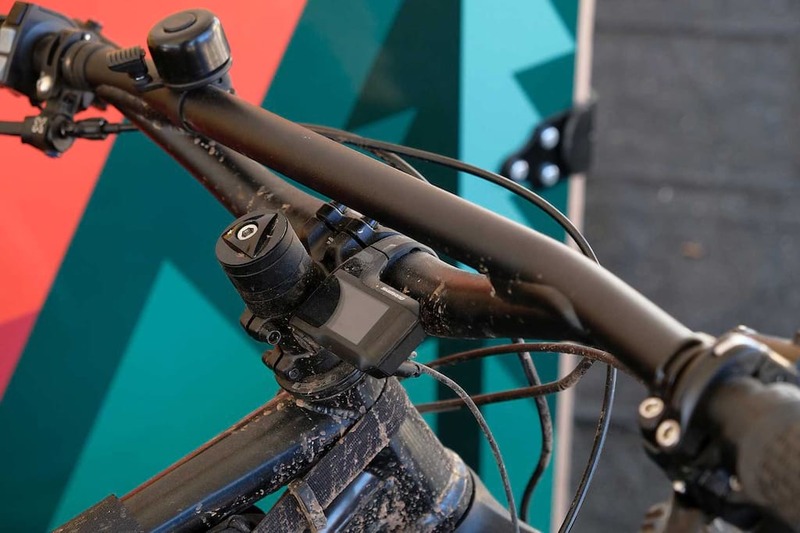 The image posted again to his person Instagram account, shows the top tube of a carbon frame with the same shock mount position at the current Intense Tazer e-MTB which we tested in Spain later last year. The photo, shot on a background that clearly reads “Intense Prototype” shows that this new carbon framed bike will feature a coil shock rather than the air shock found on the Tazer. 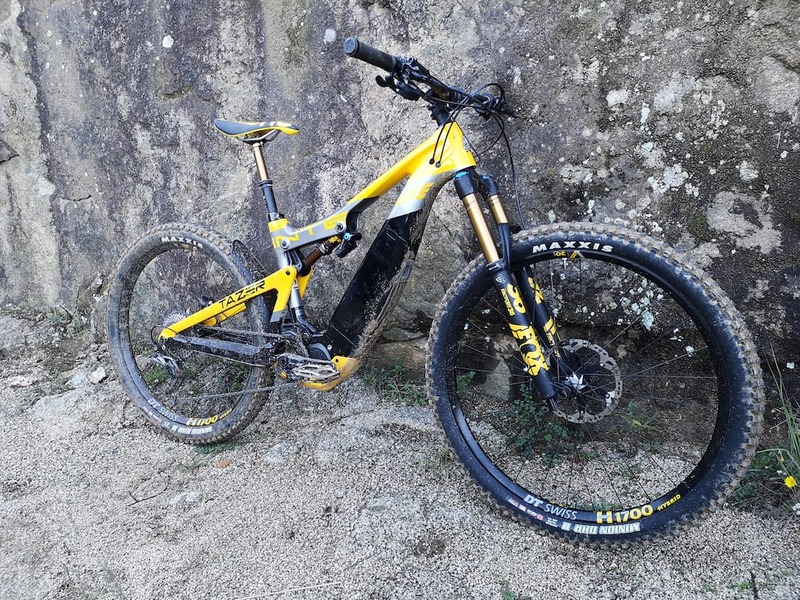 The rest of the bike is hidden from view but it seems likely that Intense will retain the same integrated battery that we’ve already seen and Shimano Steps motor system. An original alloy Intense Tazer e-MTB test mule. 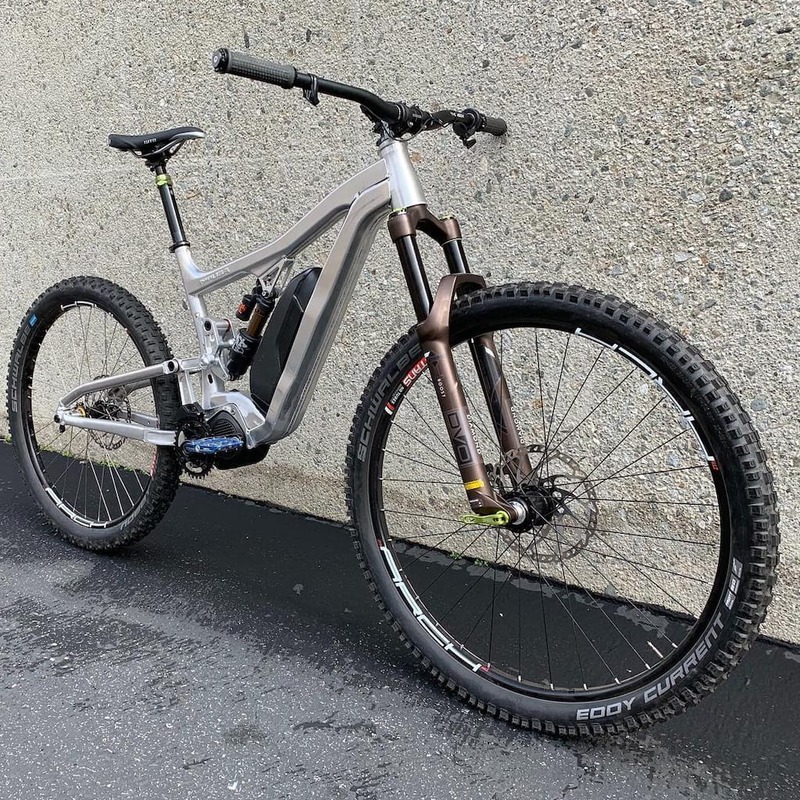 What’s surprising is that this Intense prototype is made from carbon, whereas all previous prototypes have been handcrafted and welded from aluminium by Jeff at his workshop in the U.S. This suggests to us that the updated bike will use the same carbon front triangle as the current Intense with changes to the rear only. We don’t have much to go on, but we wouldn’t be too surprised if the bike that Jeff is working on is a longer travel version of the Tazer, a bike that will go head to head with the Specialized Levo Kenevo and attract even more motocross riders, a market that Intense is keen to cater to in the U.S.
With a change to the rear end of the bike, we could see travel increased and perhaps even a 29in wheel fitted into the back rather than the 27.5+ on the Tazer. Hey, why not dual crown fork compatibility too while we’re at it? As we’ve seen in the past, we don’t expect it will be too long before Jeff Steber posts more photos and leaks more clues about his upcoming bike so keep an eye on the front page for more news. Video: 2018 World Cup Champion Amaury Pierron is Bear Grylls and Ray Mears combined in "Momo Vs Wild"